Megastar Amitabh Bachchan says if there is one major change which has come in the Hindi film industry is that there are more female workers on a film set today as compared to earlier days. “During my time, there would be two women on set, the heroine and her mother. But now, almost 50 per cent of the work force on a film set is female. All managed by young girls. 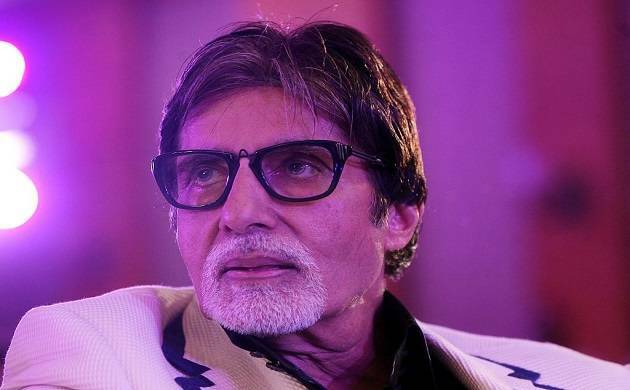 They are just looking after everything,” Bachchan told reporters on Tuesday evening. Bachchan said women are working in key departments like continuity, camera, production, which makes an actor’s job easy. “It’s wonderful to see the kind of dedication they put in. We rely a lot on them. For some reason we feel the ladies are never going to make mistake. They are very efficient. I am just free to be able to say my lines and not worry about the continuity or what I should be wearing,” he said. “These were things we had to look after ourselves in our time, now there are wonderful ladies who come around and do this for you,” Bachchan added. He was speaking at the launch of the book ‘Once Upon A Time In India - A Century Of Indian Cinema’, written by film critic and author Bhawana Somaaya. Bachchan, 74, observed that not just in the technical departments, but there are a lot of women in direction and writing as well.